The future of the world is built by the minds of critical thinkers, the hands of the fearlessly creative, the souls most whole and open to growth. For more than three decades, Roseway Waldorf has nestled in its home in KZN’s Thousand Hills. This idyllic country setting provides the perfect environment for the holistic education that we offer. Roseway Waldorf is a Steiner School, founded on the principles outlined by Rudolf Steiner. Waldorf education is based on a deep understanding of how children develop. Learning caters to the unique needs of children at each stage of their growth. 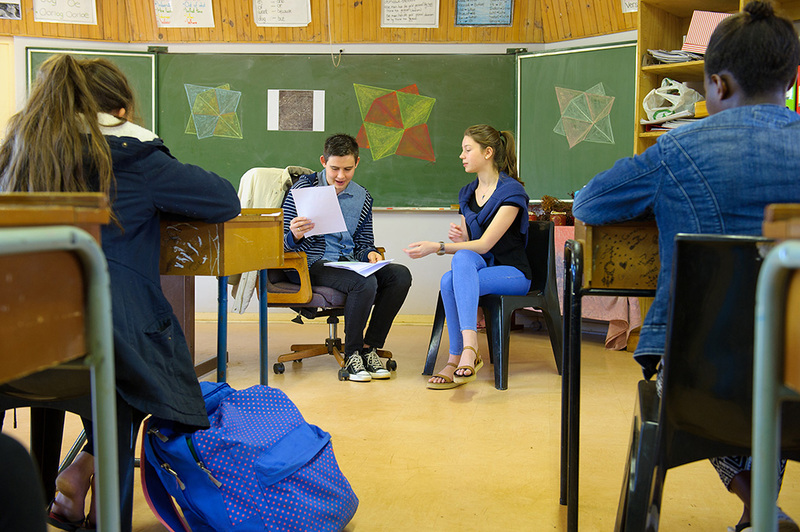 Our creative teaching methods encourage a true love of lifelong learning. What makes Waldorf education unique? Learning is tailored to the specific way young people learn at each stage of their growth. Do you want independent creative education for your children? A human being is more than an academic test result on a sheet of paper. Each of us is composed of mind, body, and soul. No one of these areas has more value than either of the other two. And true, balanced maturity can only come from giving each area the nurturing it needs to grow to its full potential. At Waldorf, teachers focus on developing in children a sense of where they fit in the world. We impart a sense of their value as contributing members of humanity and world citizens. Waldorf graduates head into the world ready for the challenges life hands us. They are self-motivated, creative critical thinkers. They are the problem solvers, the solution finders we need. The Waldorf curriculum is founded on a deep understanding of the nature of the world. Science is the pathway to understanding the way it works. 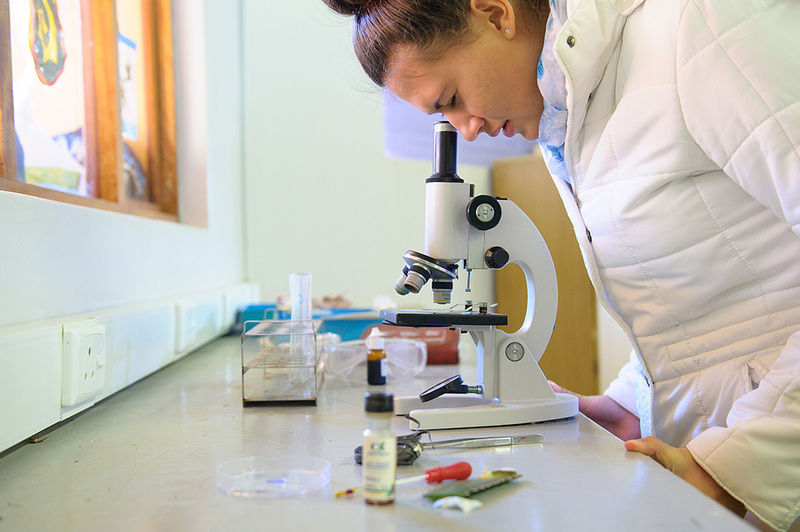 Our curriculum covers the full scientific spectrum from zoology to botany, geography to maths, chemistry to physics, and everything in between. Children learn through observation and experience, developing their relationship with the world first-hand. As a result, what young minds learn at Waldorf, they retain. Human beings are innately creative beings. At Waldorf we empower growing minds and bodies with the tools to express themselves creatively. 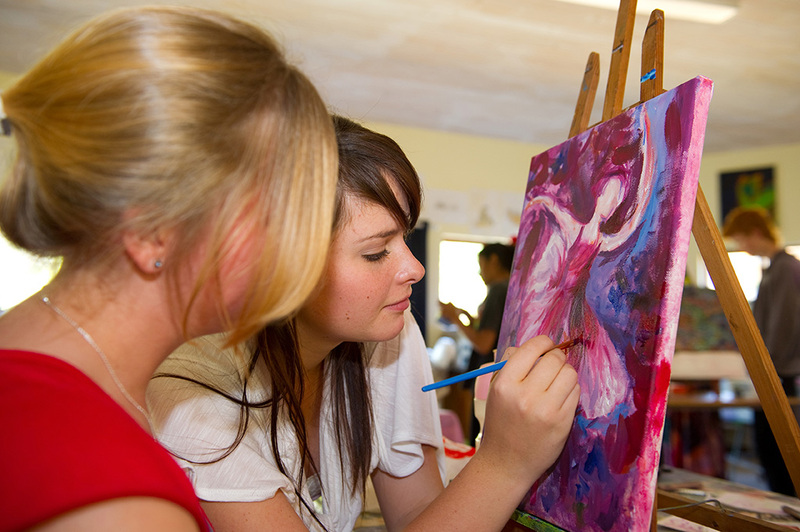 Our art curriculum includes drawing, painting, woodwork, handcrafts, and more. Studies of the world take learners on a journey through a rich and varied array of main lesson studies ranging from thermodynamics to Shakespeare, from trigonometry to the history of the modern world.